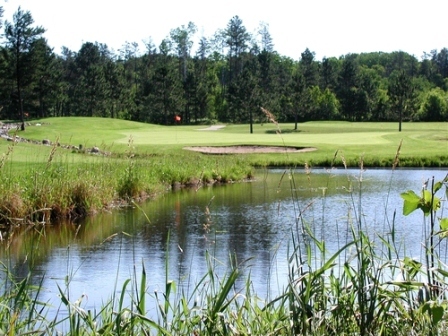 Pine River Country Club is a Semi-Private, 9 hole golf course located in Pine River, Minnesota. The course opened in 1983. 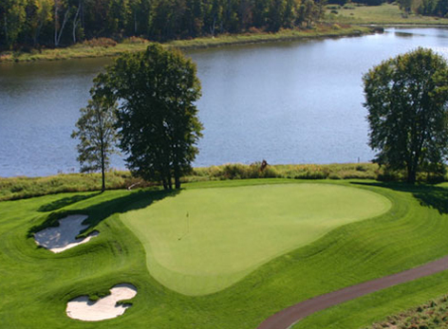 The course plays to a 9-hole par of 36 and a maximum 9-hole distance of 3,445 yards. Pine River Country Club closed in 2010.